The long-awaited continuation of one of the world’s most beloved action anime, 18 years in the making! With Majin Buu defeated, Goku has taken a completely new role as a…radish farmer?! With Earth at peace, our heroes have settled into normal lives. But they can’t get too comfortable. Far away, a powerful god awakens to a prophecy revealing his demise at the hands of a formidable being. 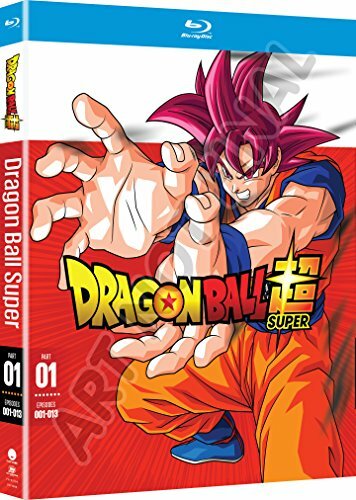 When his search for the Saiyan God brings him to Earth, can Goku and his friends take on their strongest foe yet?